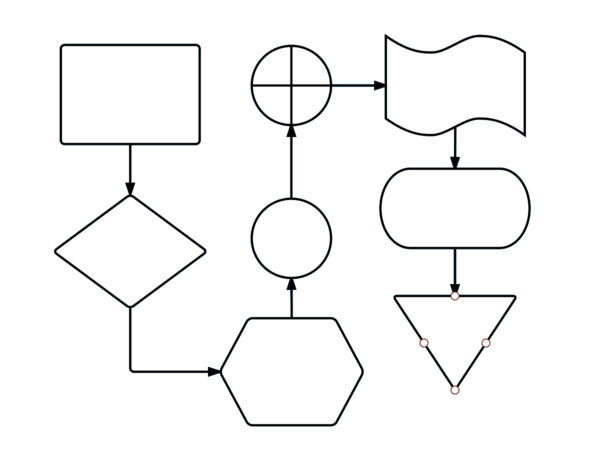 If you’re looking for free diagramming stencils and templates, try Lucidchart over Omnigraffle. It’s more affordable, more widely compatible, and easier to use. Sign up today and discover the difference. Even if you use free OmniGraffle stencils, you’ll still have to pay for an OmniGraffle account. With Lucidchart, you can sign up for an account and access the community template library, all for free. OmniGraffle is exclusive to Apple products. Since Lucidchart is cloud-based software, it can be accessed from not only any operating system, but also from any modern device and internet browser. You can even switch between your Mac and PC seamlessly on a single Lucidchart account. Lucidchart enables SVG imports, allowing users to access and upload even more stencil choices. If you already have another diagramming account and want to switch to Lucidchart, there’s also import options for Gliffy, Visio, and OmniGraffle files. Having your documents stored in the cloud means it’s much easier to share them. Simply send colleagues and clients a URL and set your permissions so they can comment on your document, chat with you directly in the editor, or even collaborate in real-time. Build all kinds of different flowcharts with Lucidchart’s powerful features. Making a flowchart should help you move your work along, not slow it down. Designing swimlanes, process maps, process flows, and standard flowcharts is effortless with our drag and drop technology. Simply choose an element and pull it onto the canvas to begin. Import a Visio file (.vdx, .vsd, or .vsdx) with the click of a button. Once it's uploaded, you can view the file and make your own edits with our easy-to-use tools. Users can even export docs to Visio format. We even offer a free Visio viewer Chrome extension! Lucidchart’s integrations set it apart from other flowcharting tools. Access the diagrams you make directly in Google Docs and Google Drive, and use your Google account to sign in to Lucidchart. You can also integrate with Jive, Box, Confluence, and JIRA. 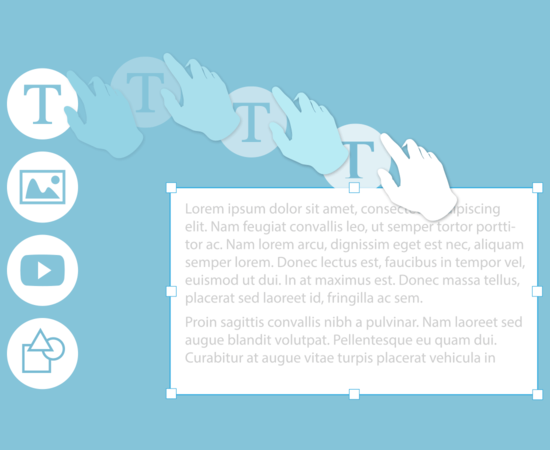 You have a variety of ways to share your work with Lucidchart. Download it, post it anywhere, or invite others to collaborate with you on it directly. 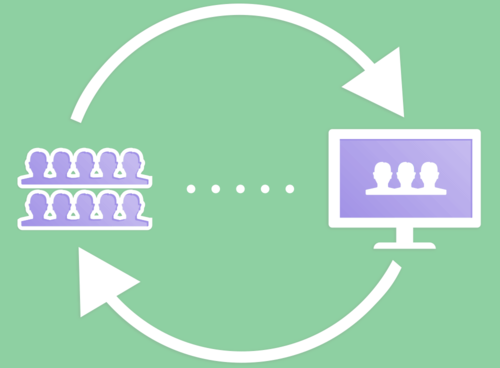 You can even use our handy presentation mode to organize your diagram into slides.